We are currently seeking a Designer/Architect to grow with our Ventura County, California architectural firm. 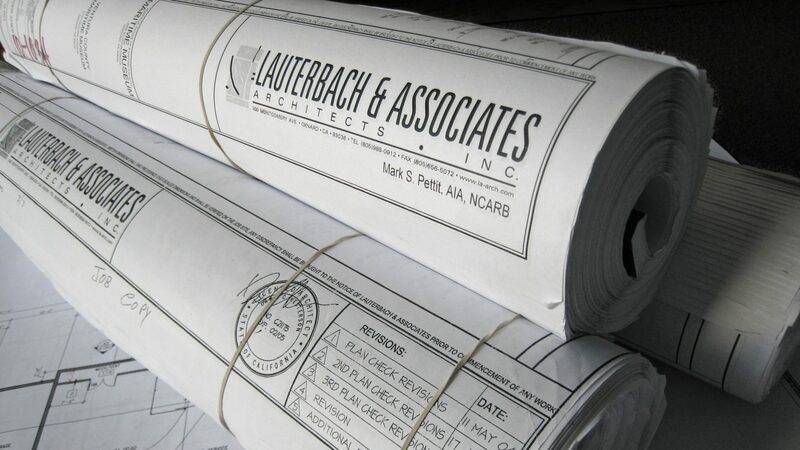 Minimum 3-5 years of experience in schematic design through construction administration. Applicant should be an independent, self-motivated and self-driven individual with the ability to work without supervision. Interested individuals should have project management experience with the ability to consistently orchestrate timely project results from start to completion on multiple projects. Construction administration experience is a plus. Individual should have excellent verbal and written communication skills with the ability to interface with clients, consultants and contractors. Our office portfolio includes mixed use, multi family, retail, industrial, and non-profit projects. We provide a casual and friendly work environment with opportunities for career growth and increased responsibilities. Our office also offers competitive salaries and excellent benefits. This is a full time position for candidates able to locate in the Ventura County, California area.